It was the biggest celebration in Santa Barbara’s history. The 1889 Grand Carnival at the Lobero Theatre attracted more than 5,000 residents who donated $2,742 — about $73,000 in current dollars — to help build the area’s first hospital. The carnival fundraiser was the brainchild of a group of 50 women who set out to care for “the number of homeless people, clerks, teachers, tourists and others who had no place to go when they became ill.” They laid the foundation for the three-story, 25-bed Cottage Hospital that opened on Dec. 8, 1891 and served the community without regard to cost or ability to pay. 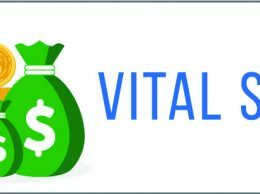 Today, Cottage Health has three hospitals, 3,667 employees, $751 million in annual revenue and a foundation with $288 million in assets. 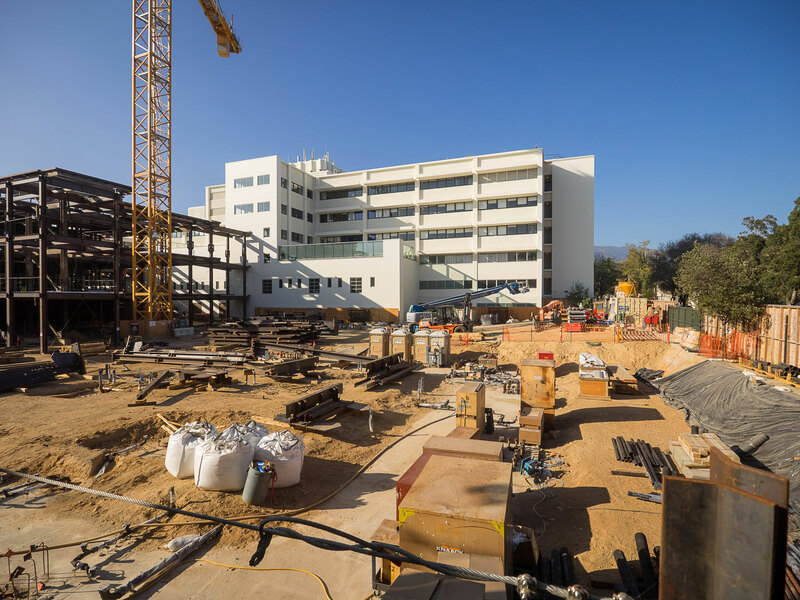 The 125-year-old Santa Barbara hospital – along with seven other Cottage Health facilities that offer care from the Ventura County line to Santa Ynez — is on the verge of a transformational deal. 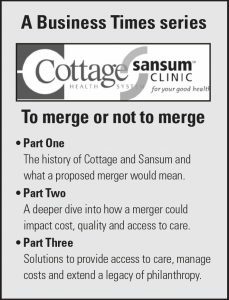 A long-awaited decision by regulators appears to be imminent on the proposed merger between Cottage Health and Sansum Clinic, which has the largest physician practice in the South Coast with 23 outpatient sites spanning Santa Maria to Santa Barbara. CEOs at Cottage and Sansum said they couldn’t speak with the Business Times because their attorneys do not want them to comment while the Federal Trade Commission wraps up its investigation. The merger could have wide-ranging impacts. With regulators concerned over rising health care costs, Cottage has taken an unusual step of voluntarily selling off an ambulatory surgery center. While Cottage and Sansum officials claim that the combined organization will be leaner and more cost-effective, critics worry that the price of care will increase. As the dominant South Santa Barbara County health care provider, its leverage with private and government insurers would grow along with its footprint, they argue. 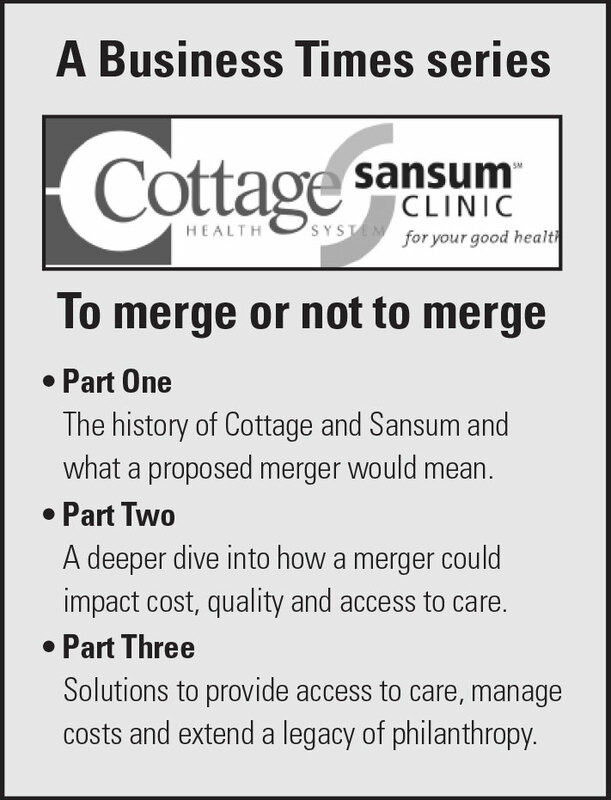 Cottage and Sansum are already intertwined in an interdependent relationship. Cottage provides in-patient services across five facilities — including the only hospital in the city of Santa Barbara, one in Goleta and another in Santa Ynez — and Sansum is the major provider of outpatient care. Sansum has about 1,000 employees, $265 million in annual revenue and a foundation with $122 million in total assets. The FTC has been analyzing the potential anti-competitive effects of the merger. The California Attorney General’s Office is also reviewing the deal, as it does with many nonprofit health care mergers in the state. The venerable organizations officially embarked on a path to become one in 2013, but their missions have overlapped since the earliest chapters of Santa Barbara’s history. Even without a hospital, Santa Barbara earned a reputation as a place to get healthy. Lore had it that in the 1780s sailors would rid their scurvy by bathing in the mud of medicinal springs inland of West Beach. The sick traveled in numbers to Santa Barbara seeking the healing power of the sun and temperate climate. 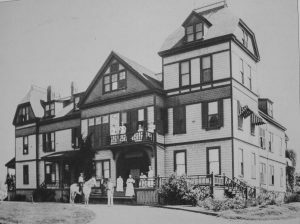 Among those lured to the city was Cottage Hospital Society President Mary Ashley, who sought care for her ill husband. He died in 1876. Ashley headed the pioneering group of women who set out to create Cottage Hospital. They formed a hospital society, charging $1 per year or $25 for a lifetime membership. When members stopped paying their dues and construction financing dwindled, the women organized the five-day spectacle called the Grand Carnival that proved to be its saving grace. The $2,742 raised at the carnival grew to about $15,000 in donations. 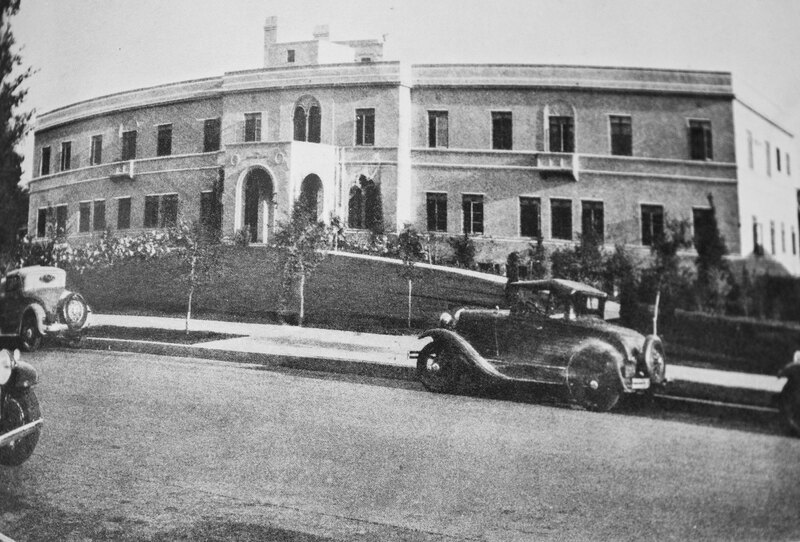 Cottage Hospital was originally designed to have a series of bungalows housing various medical departments connected by long corridors, but the design was too costly. Still, Ashley liked the “cozy-sounding” name “Cottage Hospital” and it stuck. The hospital offered one bed free to indigent patients, supported by the community for $200 a year. About 25 years later, the first iteration of the Sansum Clinic was born. Even then, the organizations were joined at the hip. 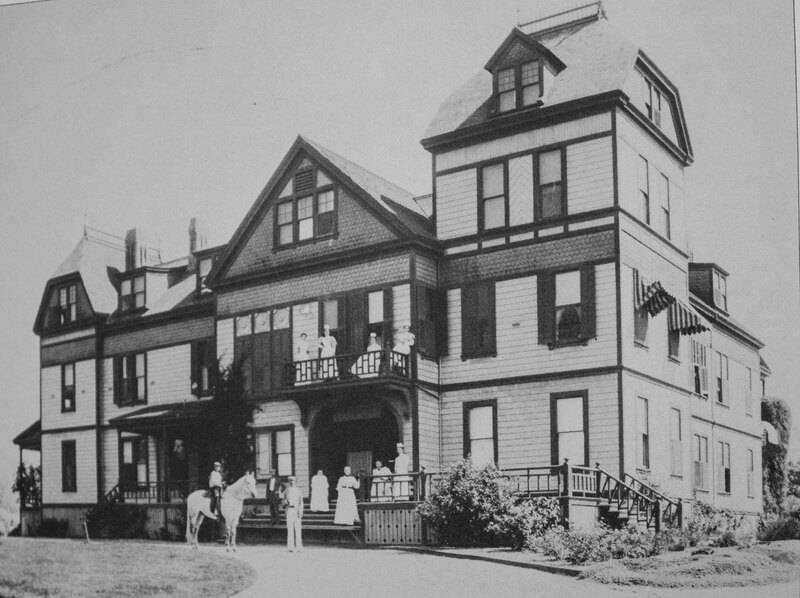 In 1920, Dr. William Sansum took over the Potter Metabolic Clinic, which expanded into a wing of Cottage Hospital following the death of Dr. Nathaniel Potter. Sansum studied diabetes, a disease that was widely regarded as a death sentence at the time. He assembled a team of scientists to develop the lifesaving serum known as insulin and delivered the first successful dose in May 1922. It was administered at no cost, outside of the $21 weekly Cottage stay, even though it cost $100 to produce, a significant amount given the average annual salary was $1,200. The clinic’s expenses outpaced its revenues, but a group of 31 donors came up with $33,000 to keep the operation running. The medicine put Santa Barbara on the map, drawing celebrities to the area for the groundbreaking treatment. Yet, the major 1925 Santa Barbara earthquake almost brought it tumbling down. The quake upended the other two area hospitals, St. Francis and County General, which had operated since the early 1900s. They had to transfer their patients to Cottage, which put a strain on the organization. Cottage disbanded the Potter Clinic and rolled it into Cottage’s research department. After funding was pulled in 1928, Sansum decided to branch off on his own. A separate Santa Barbara organization, the William Sansum Diabetes Center, is not part of the merger. Cottage and Sansum have grown to become the dominant providers in the South Coast. A hospital that began with 25 beds has swelled to more than 400 by incrementally increasing its footprint. In 1995, Santa Ynez Hospital joined forces with Cottage Hospital and a year later Goleta Valley Community Hospital affiliated with Cottage to form what is now Cottage Health. After a faltering St. Francis Hospital closed in 2003, Cottage purchased the building and turned it into subsidized employee housing, leaving Cottage Hospital as the city’s sole inpatient provider. Catholic Healthcare West, now Dignity Health, had taken on St. Francis in 1998 but closed the institution when it faced $20 million in earthquake upgrades. Health care providers are increasingly looking to consolidate. Combined operations allow them to spread costs over a wider asset base while satisfying the federal government’s push to provide integrated, all-encompassing care that emphasizes value over volume. Cottage and Sansum officials have claimed the merger will allow them to lower administrative costs, particularly in the IT department, but did not comment on whether those savings would trickle down to the consumer. A more efficient delivery system under one umbrella organization will likely lower costs, said Dr. Matteo Dinolfo, medical director of the UCLA Department of Medicine’s community offices. 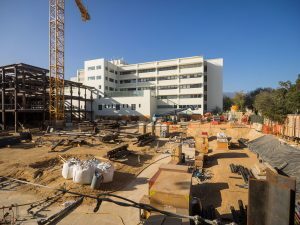 UCLA Health has been expanding its footprint in Ventura County. “Particularly for businesses and small employers this will be a better option for them. I think over time costs would go down,” Dinolfo said. But as health care providers consolidate, prices charged to payers have ballooned, several recent studies found. The cost of care in areas with monopoly markets increases an estimated 15.3 percent compared to regions that have four or more hospitals, according to a study from the Health Care Pricing Project. Backed by the Commonwealth Fund, a group of economists analyzed employer-sponsored payment data from three of the country’s largest commercial insurers — Aetna, Humana, and UnitedHealthcare — which cover 14 percent of the U.S. population. The city of Santa Barbara spends more than twice the amount on retirement and health care costs per employee than the city of Ventura, according to data from the California State Controller’s Office. Santa Barbara spent an average of $350 per employee in 2015 while Ventura spent $139. Over the past 15 years, the number of short-term acute care hospitals nationwide has been reduced by 238, according to the nonprofit MergerWatch, which studied the regulatory laws by state. Those that are left are merging at a faster pace: 112 hospital deals were made in 2015, up from 66 in 2010, according to analysis by consulting firm Kaufman, Hall & Associates. This trend has led to higher costs, according to Glenn Melnick, an economist at University of Southern California’s Schaeffer Center for Health Policy & Economics, who analyzed Blue Shield of California payments. The average price for hospital admissions grew 70 percent from 2004 to 2013, from $9,183 to $15,642. The jump was even more drastic for the state’s biggest hospital chains, where average admissions increased from $9,183 to $19,606, or 113 percent. Brousse worked with Thomas Fefer after his wife died from pancreatic cancer. She successfully negotiated with Cottage and Sansum to reduce his bills. But if Cottage and Sansum merge, she is afraid the organization may be less willing to “make a deal” as corporate policies take precedence, she said. 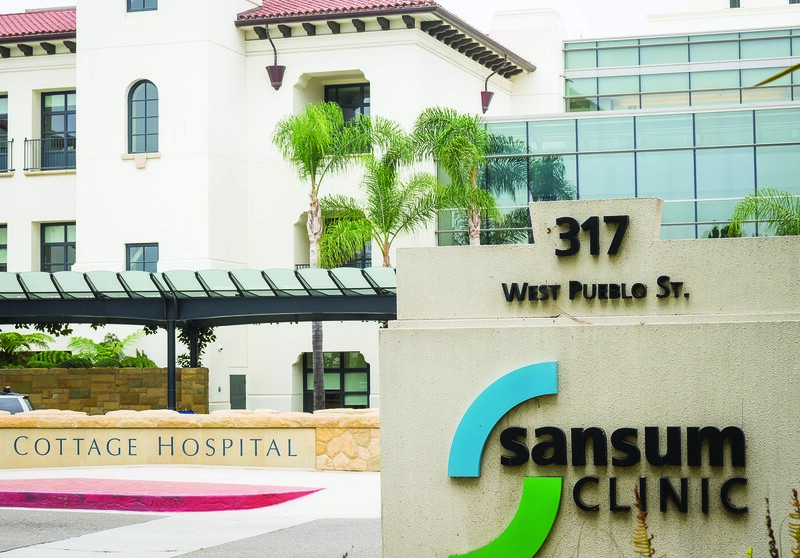 If the merged institution is able to charge higher rates for inpatient care, that money will come from outpatient and physician services, according to Santa Barbara Preferred Health Partners, a group of 172 independent physicians in Santa Barbara. With deeper pockets, the combined organization would also have a physician recruitment advantage, Kovacs said. Over time, the independent physician base could erode significantly and decrease patient access, according to Kovacs. Cottage lined up a buyer for its outpatient surgery center at 2403 Castillo St., hoping to ease the FTC’s concerns about the combined institution’s concentration of services and pricing power. The sale will go through if the merger is approved. In the meantime, the region awaits the decision from regulators. All parties have been tight-lipped and even public comments on the details are off limits because federal law exempts merger proposals from the Freedom of Information Act. The health care sector has had some of the most consistent job growth in the region, said Dan Hamilton of the California Lutheran University Center for Economic Research and Forecasting. It accounts for about 8 percent of Santa Barbara County’s total employment and 7 percent of its GDP. “It is one of the few that has grown consistently through the recession,” said Hamilton, adding that it plays a bigger role in the regional economy. A combined Cottage and Sansum would have about 4,600 employees, if no jobs were impacted, and rival UC Santa Barbara as the county’s largest employer. A group of women set out to create the city’s first hospital 125 years ago. More than a century later, it could be the cornerstone of one of the region’s dominant health care organizations. “I hope they abide by what originally drove them to open that facility,” Brousse said.